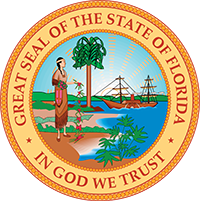 On April 5, 2019, Governor Ron DeSantis announced the appointment of Meredith Charbula to the Fourth Judicial Circuit Court. Charbula is currently a judge on the Duval County Court, having served since 2017. Prior to joining the bench, she served as the Director for Legal Divisions in the State Attorney’s Office for the 4th Judicial Circuit, as well as a Military Police Officer in the U.S. Army. She received her bachelor’s degree from Tarleton State University, her law degree from the Florida State University College of Law and her Legum Magister Degree from The Judge Advocate Generals School. 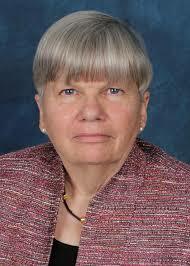 Charbula fills the vacancy created by the resignation of Judge John Skinner.